The former Bosnian Serb General Ratko Mladic has made his first appearance in front of The Hague tribunal today. The presiding judge has outlined the indictment. 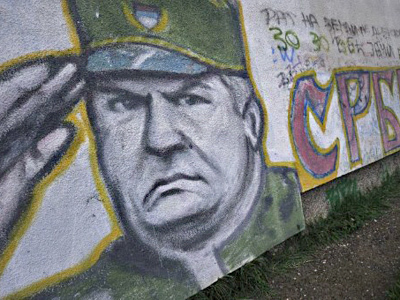 Mladic is accused of masterminding genocide during the 1992-95 Bosnian war, including the Srebrenica Massacre, which allegedly claimed more than 8,000 lives. The accused war criminal described the charges against him as "obnoxious" and "monstrous". 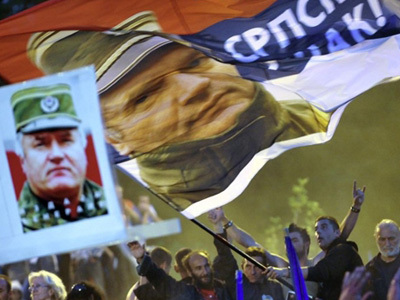 Mladic said that in the Bosnian War he defended his people and his country. The former military commander added that now he intends to defend himself from the war crimes charges. 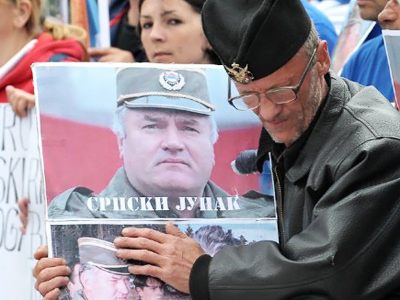 "I defended my people, my country … now I am defending myself," Mladic told the court, as quoted by Reuters. "I just have to say that I want to live to see that I am a free man." 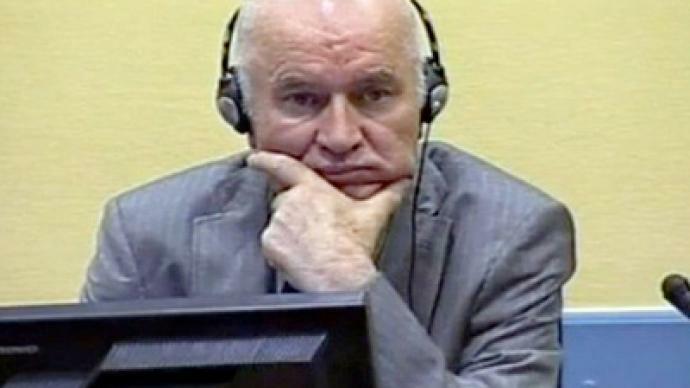 Ratko Mladic also asked the court to respect his dignity and announced that he wants to protect not only himself, but “his country and his people.” He will appear in court again on July 4. The lawyers for 68-year-old Ratko Mladic have informed tribunal that he is a seriously ill man and has been treated for cancer. 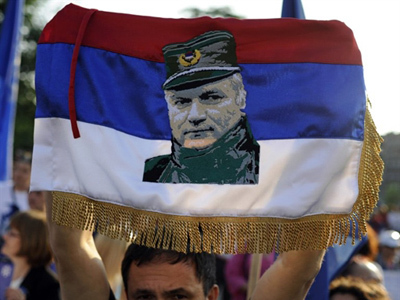 ­Mladic's supporters may have hit out at the Serbian government for handing him over, but foreign affairs author Srdja Trifkovic, who is director of the Center for International Affairs at the Rockford Institute in Illinois, believes the former army general may have gone voluntarily to The Hague. 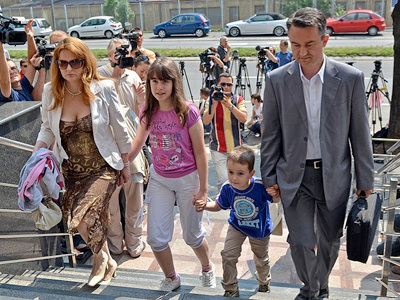 It is probably his poor health condition and financial problems of his family that made Ratko Mladic make a deal with Serbian authorities to be captured in return for safeguarding his family. 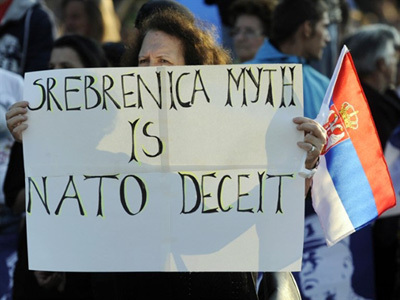 “This is, in fact, a possible explanation to the fact that he was captured in [the] home of a close relative with the same last name, Mladic, who presumably would have been under constant supervision in the period since Ratko Mladic went underground in 2002,” Trifkovic said. ­The war crimes tribunal in The Hague demonstrates a one-sided, black-and-white approach, believes Rob Lyons, deputy editor of the online magazine Spyked. ”Throughout the Yugoslav war there was a very clear division – certainly in terms of the western coverage of the war – the Serbs were bad, the Croats and the Bosnian Muslims were the ‘good guys’ and so there was a nice black-and-white picture,” he said. “In fact, the situation was much murkier. There were opportunists, nationalist politicians, on all sides and some fairly brutal people behind them as well, but the fact that one side gets acquitted and the other side goes on trial just reflects that original black-and-white version of the Yugoslav war,” Lyons added. ­Nebojsa Malic, a historian specializing on the Balkans, says that nobody is arguing that people in Srebrenica did not die. However, it is a question of how many people died and under what circumstances, he pointed out. “[This] should be the basis of any criminal investigation,” he said. “There were mass graves, there were people killed, there were people killed in battle, there were people shot, there were people executed. 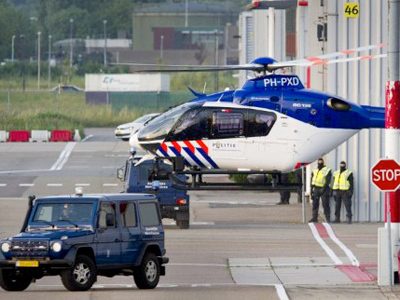 It’s just that the ICTY itself in its verdicts is saying: ‘Well, we found this many bodies. We believe this will be how many bodies we will find, and based on that belief and that assumption, we are passing the verdict and calling it genocide.’ This is the crux of the problem,” the historian explained.